Teeming with flair and charm, two redoubtable heavyweights of the scene – rave pioneer Sasha and house music star Kölsch – have come together to release a sun-drenched single titled The Lights. 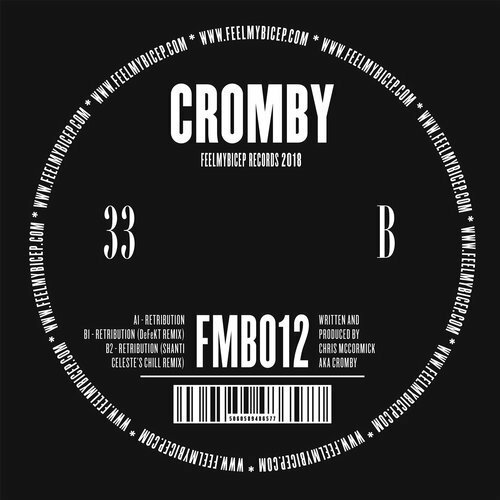 It is the third official release on Kölsch’s IPSO imprint and follows two previous collaborative releases from the Danish producer with Michael Mayer and Tiga. Having already gained support from Pete Tong on his BBC Radio 1 program, The Lights is an expertly crafted progressive track that allows each producer’s signature style to shine through with true majesty and delight. 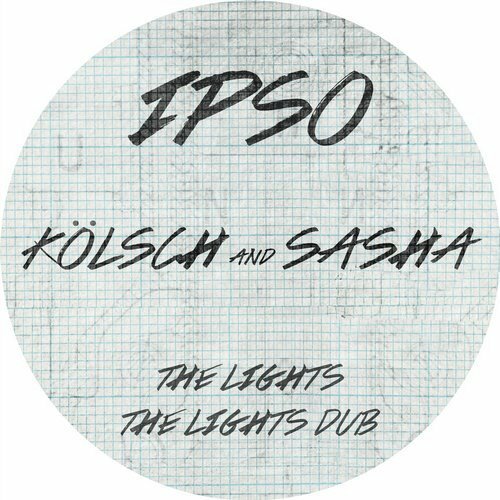 Sasha and Kölsch’s single The Lights drops on March 22 via IPSO. Видео версия на новото парче на KiNK – Chorus, което ще излезе на 9-ти септември с още два нови трака от Midnight Shift.